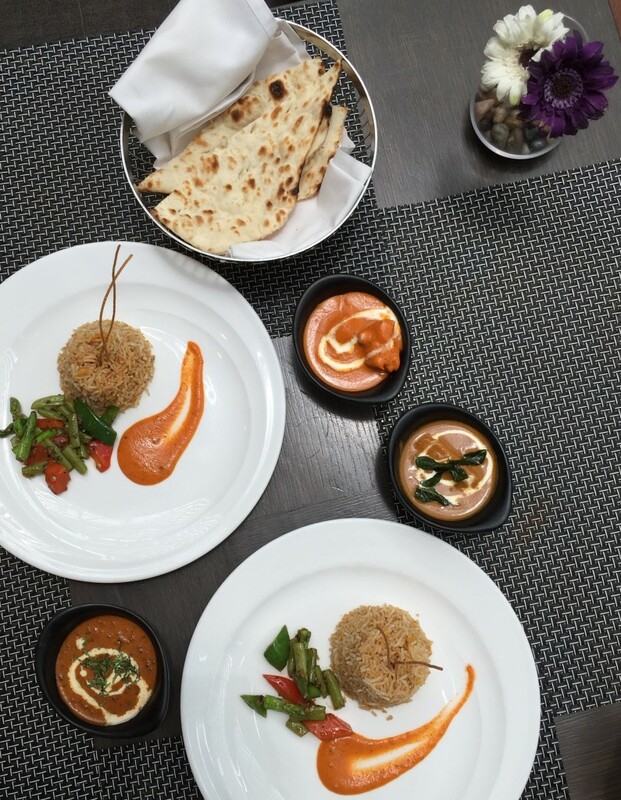 Re-engineering the great flavors of Indian food into an epicurean journey, Punjab Grill comes as a pleasant surprise with its tastefully designed Weekday Power Lunch Menu. 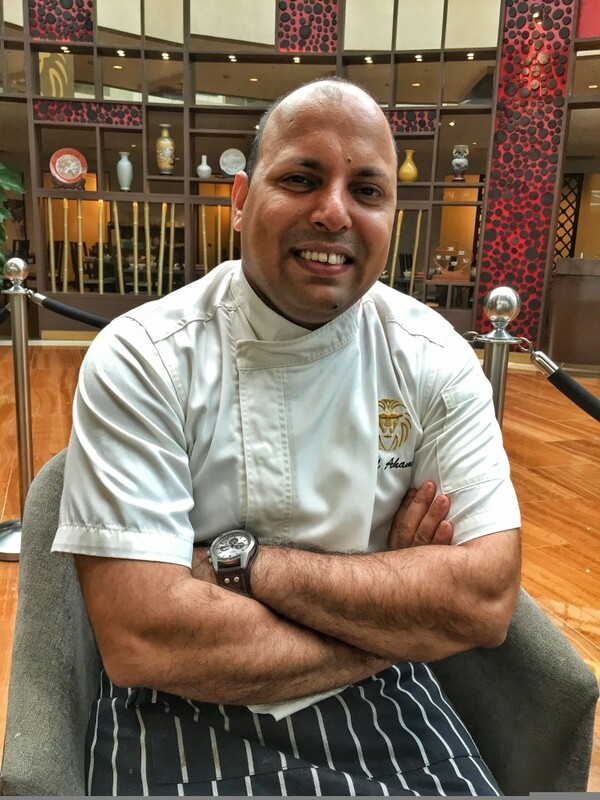 Living in Singapore for past 11 years, Executive Chef Javed Ahmad dedicated constant efforts of R&D into Punjab Grill creations, while he managed a rewarding and motivating team. While Javed scales his creations with other cultures’ influences, while the Punjabi food retains its level of original influence from Bombay, Gujarat India. 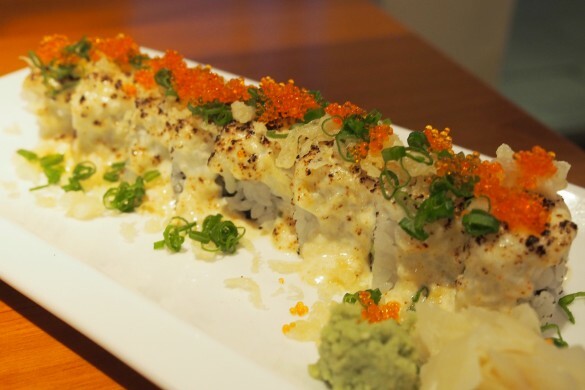 Don’t get away from this post, the dining adventure is about to begin! 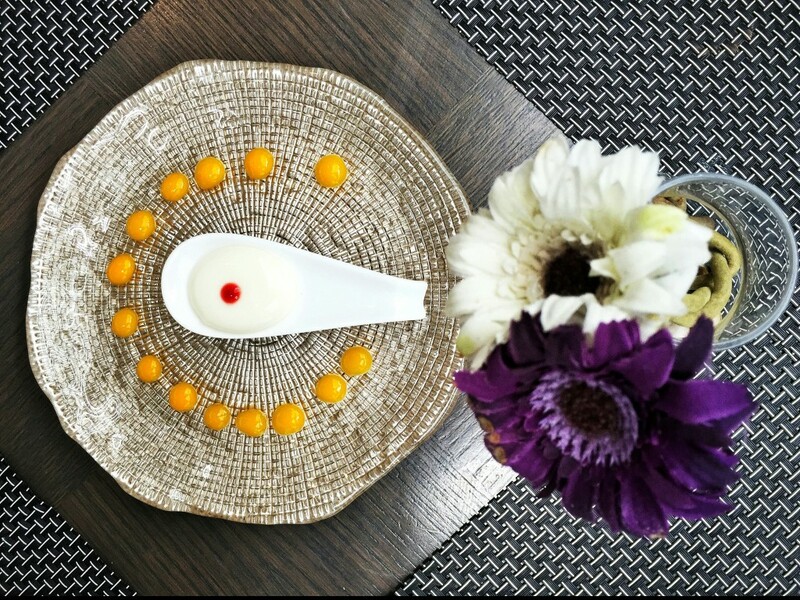 Making bubbles out of the yoghurt, Molecular Gastronomy Lassi bursts with the sweet and natural flavors. The mango drops blend so well into the yoghurt. 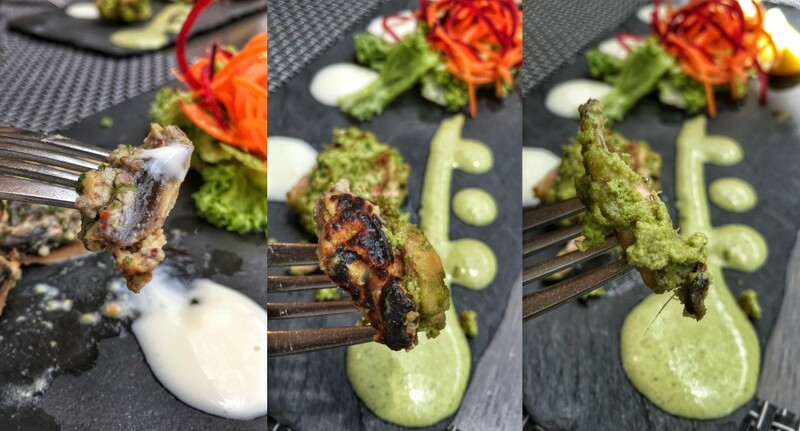 Hailing from India as a more unique Indian starter snack, you dip Khakra into the 3 own made sauces – Mint, Yoghurt with Garlic and Mango Chutney. 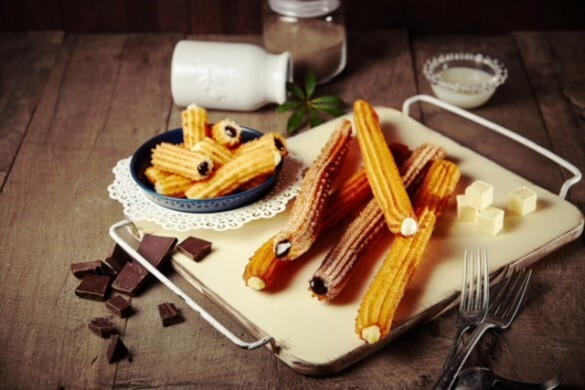 Khakra is made of ground and wheat flour. It is usually flavored with some herb and serves during breakfast. Dip this spicy and savory Lamb Kebab into the gastronomic beetroot sauce. It gives a such a special taste. Chef Javed has placed extra details and efforts to understand the cooking concepts of seafood by other Asian cuisine chefs. The wedge-like Dory Fish Chip witnesses as a success of his study. It is tender and refreshing, instead of cooking it with some thick curry. Showing his creative flairs of infusing Italian concepts into the Punjabi food, this dish is well inspired from Focaccia With Pesto. The juicy mushroom, chicken and pesto blend well together. At this stage, we have also experienced a committed team spirit by his team. Totally happy and passionate, they love to educate the diners about the food. The sorbet is for cleansing the palate. Encompassing with pineapple bits. 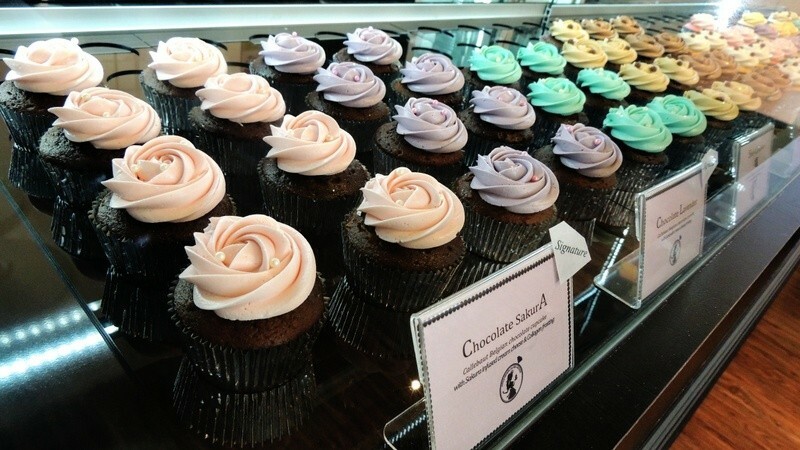 It gives some magical wonders of light and sweet flavors. The fragrant Briyani and Naan Bread are served. AsiaStyleAsia editor loves this dish most! Cooked with a thick coconut creamy gravy, it don’t end a diner up with a heavy feeling! The milky taste enhances the tenderness of the fish. From the Power Lunch Menu, it gives a refreshing flavor. 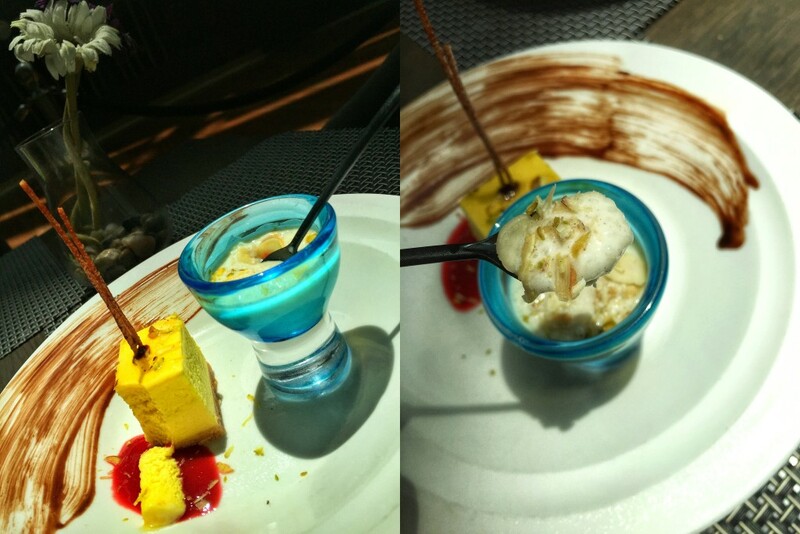 Traditionally, Indian desserts are very sweet. 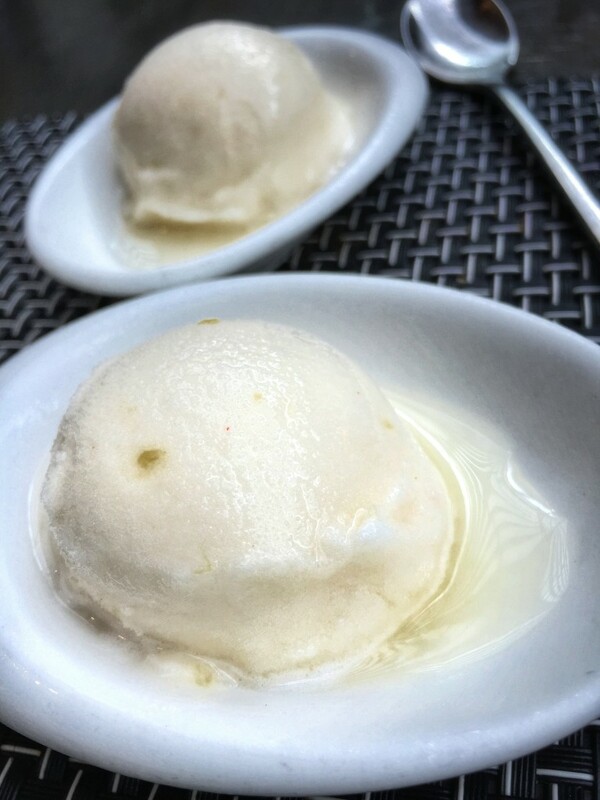 Punjab Grill has managed the infused tastes of their desserts so well. Going with an accurate texture, the mango infused with a super fruity flavor. 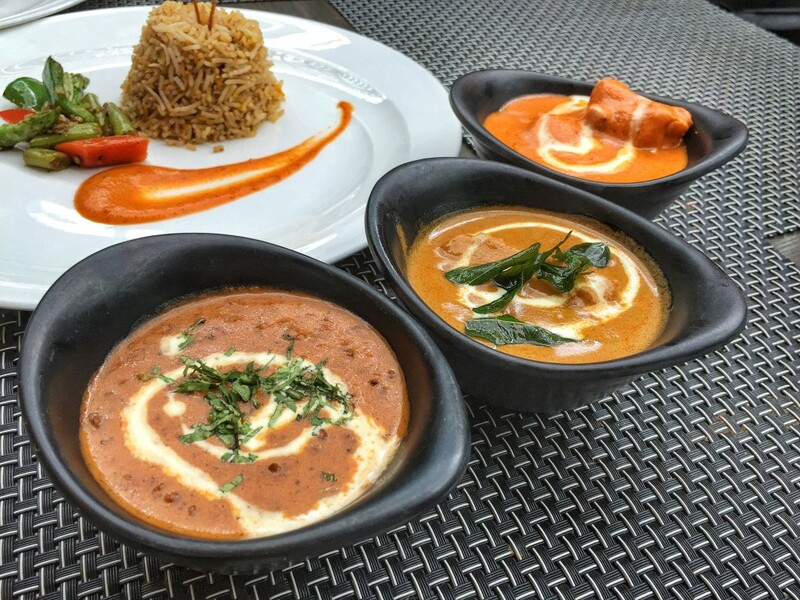 Punjab Grill has successfully re-defined the general concepts of Indian Food. It does not need to be the usual tandoori chicken. The good spirits of the team excels so well in providing a pleasant dining experience! 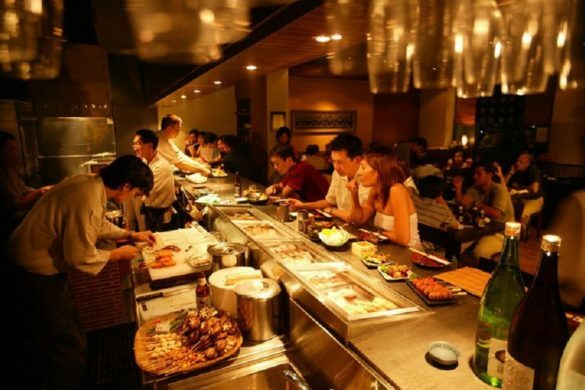 One of their plans is to scale the restaurant into greater heights by aiming into Asia 50’s first Indian restaurant. 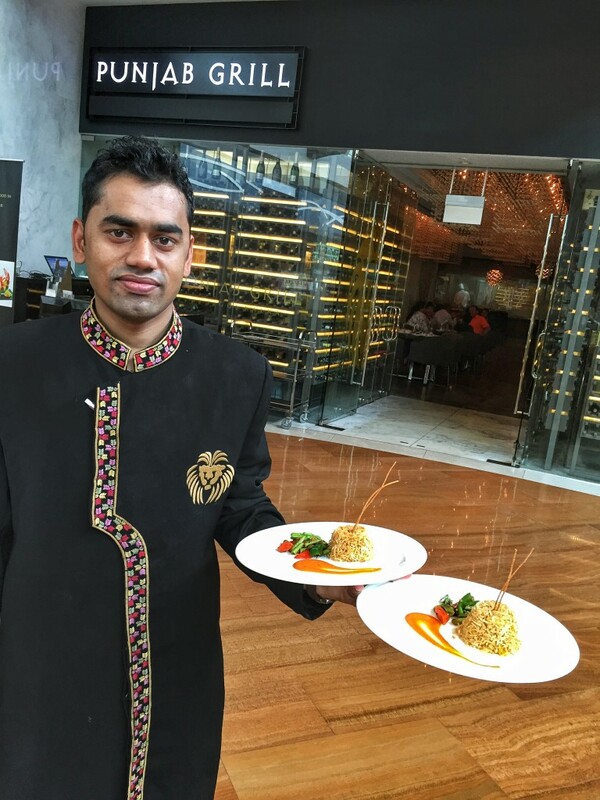 Swing by and try Punjab Grill’s Weekday Power Lunch Menu today!